S.C. SeaGrant | Live Healthy S.C.
Do you have a garage full of old fishing gear? 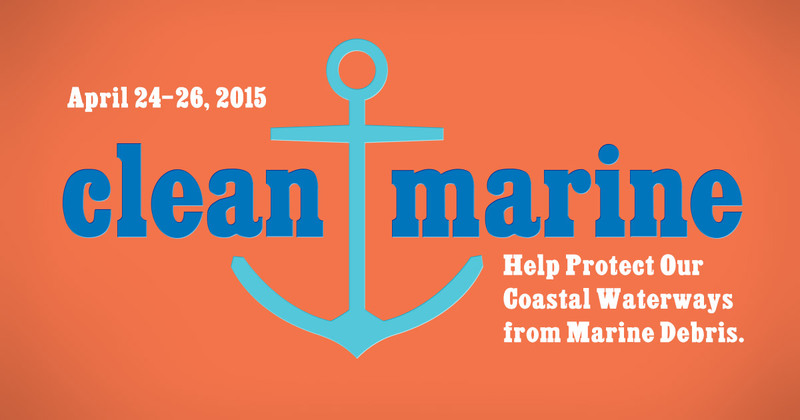 If you do, the Clean Marine Event in Charleston is for you! April 24-26, DHEC will be working with S.C. SeaGrant, the National Oceanic and Atmospheric Administration and other partners to provide disposal sites in Charleston County to get rid of unwanted fishing and boating gear before it becomes marine debris. Marine debris is a serious problem across South Carolina’s coast. Lost fishing gear, such as crab pots and monofilament line, can seriously harm — and even kill — the birds, turtles, fish and dolphins that make the Lowcountry so special. For example, crab traps can trap and drown turtles; monofilament line entangles and injures birds, dolphins, turtles and other animals. Also, Bees Ferry Landfill will waive the tipping fee for any personal boats and trailers brought directly to that location on Friday, April 24 (8 AM – 4 PM) and Saturday, April 25 (8 AM – 3 PM) only. What items will be accepted? Fishing gear: crab traps, nets, fishing line, tackle boxes, fishing rods and reels, etc. Boating gear: dock lines, life jackets, coolers, fenders, buoys, etc. Learn more by visiting the Clean Marine page of Facebook at https://facebook.com/CleanMarineSC. Properly disposing of your marine waste today will help keep our coastal waters cleaner tomorrow! This entry was posted in Uncategorized and tagged Charleston County, Clean Marine, National Oceanic and Atmospheric Administration, S.C. SeaGrant on April 15, 2015 by SC DHEC.